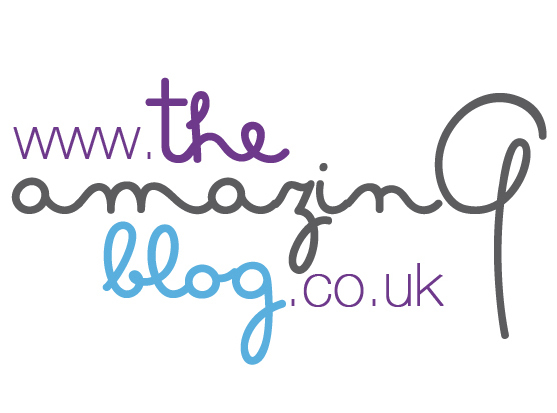 Here at The Amazing Blog, we frequently find ourselves juggling a jam packed schedule. As a result, we’re constantly running on fumes and often long for a quick pick-me-up. Although we know we can always rely on a trusty cup of coffee in a pinch, we were excited to discover Blockhead Energy Gum. An innovative chewing gum designed to work in a similar way to energy drinks, it certainly saw us through the week with a pep in our step. Sugar free and filled with caffeine and B Vitamins galore, this minty treat is designed to release energy five times faster than the average energy boosting beverage. The active agents are absorbed orally, reaching the bloodstream much faster, allowing us to get to work at record speed. Importantly, the power packed chews have a great taste. With two flavours to choose from, the Original gum has a berry like taste to it, delicious for chomping at your desk. The more traditional Mint flavour has everything you would expect from a stick of gum, making it a pleasure to chew, instead of a last ditch attempt to stay awake. Marketed in blister packaging, Blockhead Gum certainly delivered the dose of energy that we craved. You can buy a single pack of 10 pieces here for £1.95. Alternatively, a box of 18 packs is available here for £26.00.